With seven defeats in their last eight Tests, France have been subject to a savage debrief in their domestic press. L’Equipe’s front page featured a one-word headline: ‘Despair’. L’Equipe’s front page this morning is not optimistic, seemingly braced for a thrashing. The Women’s Six Nations encounter between England and France is reaching it’s conclusion over in Doncaster. Billed as a potential title decider, it has been a hum-dinging contest so far. England lead 41-12 with around 15 minutes to play. Check in over here for live radio and text commentary. While England were making confetti on pre-match prediction columns in Dublin, France were messily imploding. When Camille Lopez snapped a long-distance dropper to send his side down the tunnel 16-0 up on Wales at half-time, all seemed well. Never before in the 136-year history of the tournament has a team blown such a healthy half-time lead. But this France team has unerring accuracy only when it come to aiming the shotgun on it’s own shoes. Cue a Yoann Huget bout of butterfingers, second row Sebastien Vahaamahina throwing an open invitation to intercept and Wales wound up winning 24-19. Former Wales captain Sam Warburton, writing in the Times, was impressed by England’s win in Dublin, but warns that it is difficult to replicate that intensity every week. “I have not seen an England team reach such emotional levels for a long time. They were so pumped up to physically impose themselves. As a team, you can only hit that absolute emotional pinnacle a handful of times a year. That seemed like one of those occasions,” he writes. “Can England reproduce that performance against France? I don’t think they will feel under pressure to do so. They will be flying with confidence, raring to face France and show what they can do in front of their home crowd. Nothing like a good weekend away is there? Take in the sights of a foreign capital. Sample some local cuisine and hospitality. Blow Six Nations assumptions asunder. 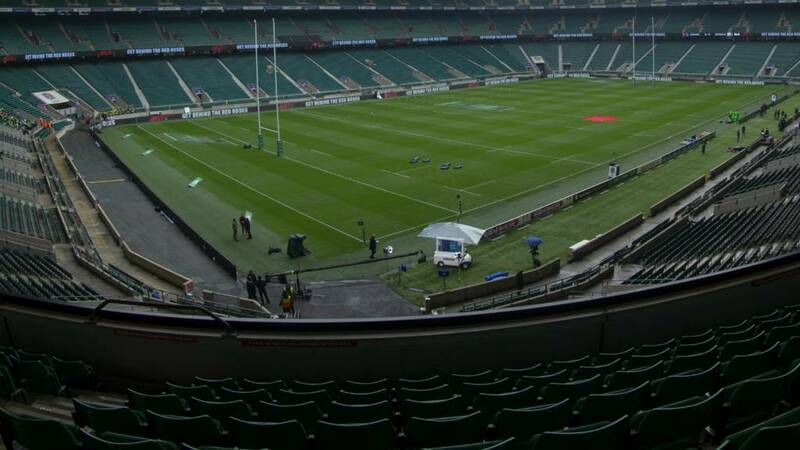 After last weekend’s seismic victory over Ireland in Dublin, England return to home turf today to take on France. Can they back up a brilliant laser-focused display with more of the same? Or can the French derail a bandwagon that suddenly has a lot of momentum and a fair few more passengers?